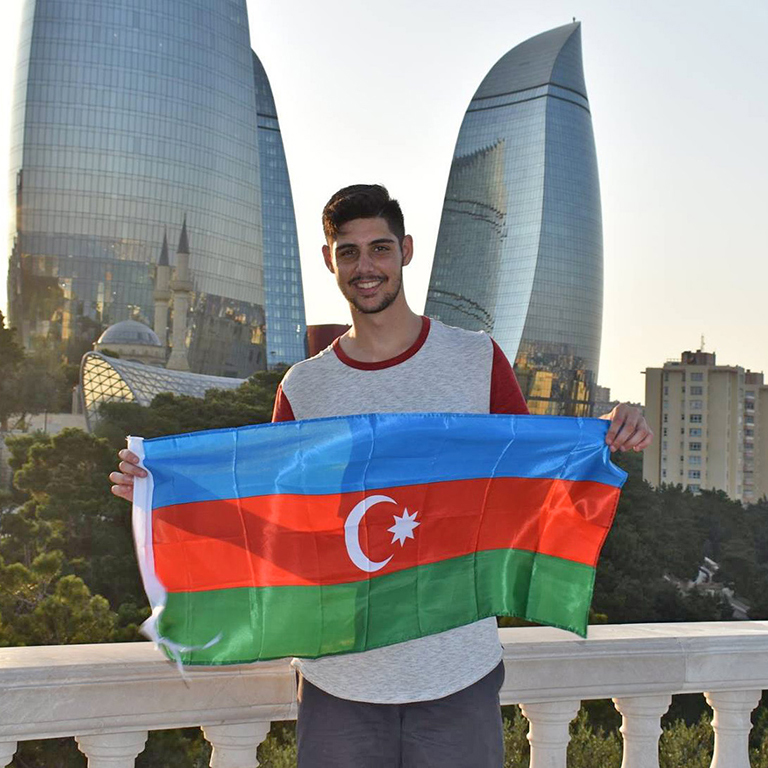 Funded by the Critical Language Scholarship, I immersed myself in the unique customs and dynamic traditions of Azerbaijan. I will likely never forget walking the sun-bathed streets of the city and absorbing a fascinating culture through sincere interactions with locals. Studying abroad encouraged me to learn more about myself than ever before as a result of constantly challenging my comfort zone, engaging my interpersonal skills, and making strong new friendships.